Race ready and convenient, the Nathan Marathon Running Pak has enough space for all your essentials without weighing you down. A large zippered pocket is perfect for storing your phone, while the expandable front stretch pocket is a great space for your running essentials like snacks. 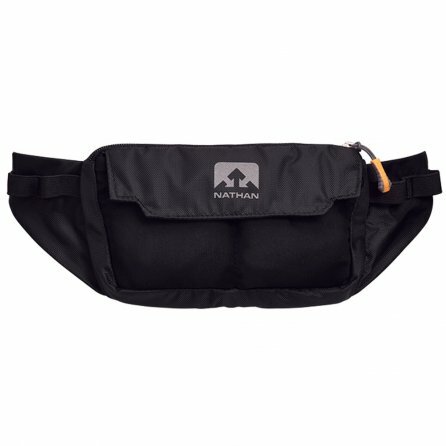 The Nathan Marathon Running Pak gets its name from its race-ready build with added features like gel loops and a gel trash pocket. If you need storage capacity and performance on the road, then this pack is the right choice for you.